Hello everyone! Sean here to welcome you back to our Holiday, National Stamp & Scrapbook Month!!! It’s Day 3 of 28 days of giveaways and I am super excited to celebrate with you! For our next sponsor we have an awesome prize from BEE Creative! Don’t forget to leave your comment on today’s blog post for a chance to win. One winner will be randomly chosen!!! 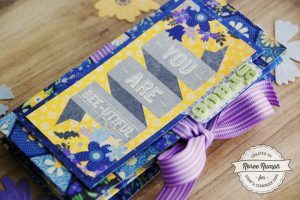 BEE Creative brings both the basics and the latest & greatest for scrapbookers, stampers, and card makers right to your doorstep! 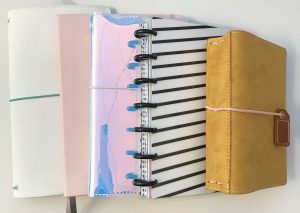 We proudly offer a wide selection of favorites from top quality brands we love and trust including Spectrum Noir, Gemini, Hero Arts, Scrapbook Adhesives by 3L, Tombow, Ranger, Tonic, Tim Holtz, We R Memory Keepers, Graphic 45, Crafter’s Companion, and many others, plus our own line of bags and accessories. 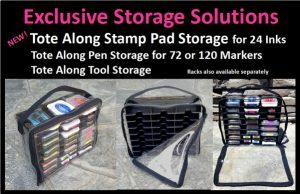 Let us “bee” your first pick for all your adhesives, inks, papers, Stickles glitter glue, dies, rubber stamps, machines, alcohol markers and accessories, storage and organization products, and a huge array of must-have tools, kits, and great finds. With flat rate $6.99 US shipping and free shipping on orders over $49, we offer quality, value, and service every day. Sign up for our newsletter for news and deals. Please like our facebook page for the latest products, news, and inspiration! 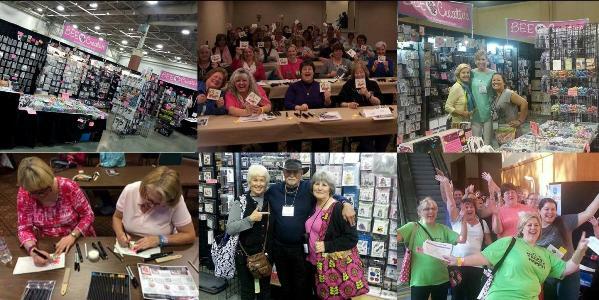 In addition to great product, scrapbook show education is our specialty. From in-booth make-&-takes on the popular Gemini and FoilPress machines to a range of classes on coloring, calligraphy, and more, we aim to arm you with techniques to take your creativity to the next level. We look forward to seeing you at a show in a city near you in 2019! If you’ve attended any of our Stamp & Scrapbook Expo events, you’ve probably seen Bee Creative there. They sell all the supplies you need to make sure your craft room is fully stocked!! 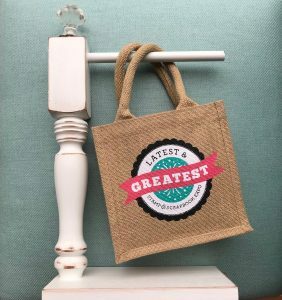 BEE Creative will be sending one very lucky winner this amazing prize! While we are waiting to see who the lucky winner is, you can hop on over to BEE Creative’s social media channels. You’ll find TONS of inspiration there. This entry was posted in National Stamp & Scrapbook Expo Month and tagged 12x12 layouts, Bee Creative, Card, Card making, Card-making, Cardmaking, cards, Die cuts, Embellishments, Embossing, Giveaway, Home Decor, Mixed Media, Patterned Paper, Scrapbook Expo, Scrapbooking, Stamp & Scrapbook Expo, Stamping, Stamps, Tip of the Day. I want to try foiling, it looks so pretty. But you need a machine. Need to have this. Amazing prize! Would love to foil my days away with this machine. Thanks so much for the opportunity to win! OMG! I would LOVE to win this. I’ve been so anxious to try foiling out. This would provide me with that opportunity. Thank you so much for the opportunity to win! Awesome price. I have never tried a foil machine before. Great prize! Would definitely take my card making to another level! Thank you for offering this awesome prize! Oh my, what an amazing prize pack! Cool prize. Thanks for winning chance. Awesome prize package! I have bookmarked their website! Foil would add a nice touch to cards!